avant 17h - before 5 p.m.
Bienvenue sur le site du S.E.C. 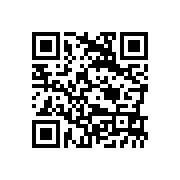 - Welcome on the website of S.E.C. S.E.C. 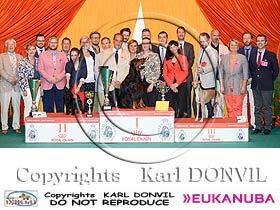 : Association set up in order to encourage the improvement of the pure bred dogs breeding. 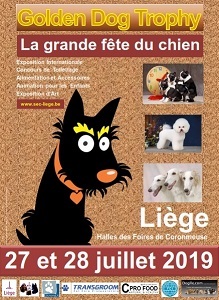 Main objective: To help its members to improve the breeds they own and to develop their kennel.